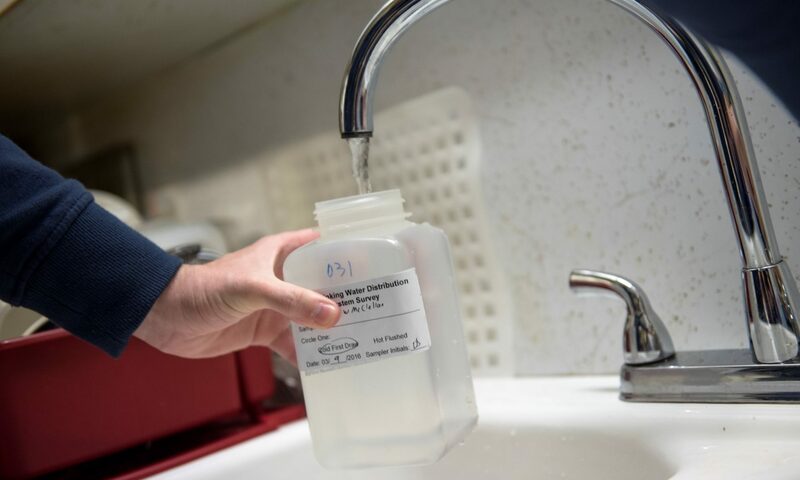 US Water Study was created to provide up-to-date, transparent, and accurate information to the citizens, journalists, government agencies, and others living, working, or reporting in the communities we are working with. Please explore our site for details on our current and past projects. Check back soon as many exciting updates will be posted in the coming months!